Android 9 Pie is finally here, and while it doesn’t bring anything huge to the table, it does come with the Beta for Digital Wellbeing. But sadly, the Android Pie update has been rolled out “officially” just for the Pixel devices. Okay, for the Essential Phone too. But besides that most Android users might have been looking at a long wait to get the latest version of the OS. Well, things have changed in that regard, and that’s an awesome thing. Thanks to Project Treble, third-party developers have managed to port the Android Pie system image from the Pixel XL (1st Gen) and create a GSI image from it. 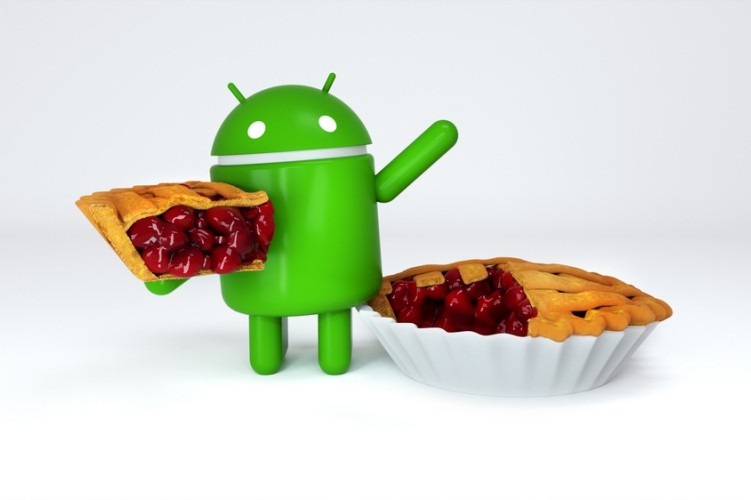 As such, over 20 devices can now run Android Pie, right at the time of the latest Android version’s launch. In order to install Android Pie on your supported device, first, install a Treble-supported TWRP recovery on your device. Next up, flash the latest vendor images or a Treble supported ROM on your device via TWRP. Then, reboot into the TWRP recovery, format your data, and mount the /vendor partition. Finally, flash the Ported Android Pie GSI Image, and then the Post-GSI files in their respective order. 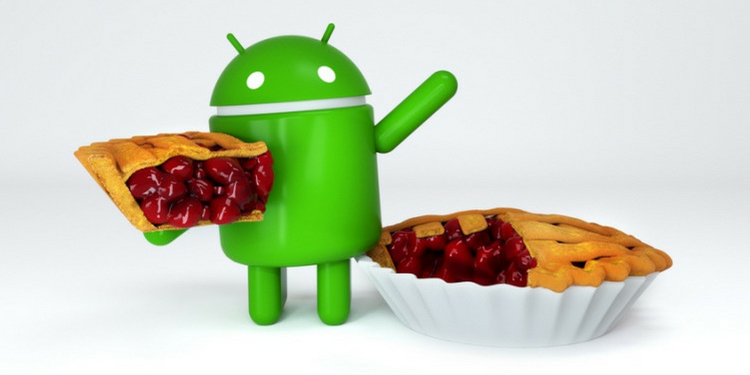 And there you have it – Android 9 Pie on your device! However, it is worth pointing out that this is a ported GSI image from the Pixel XL, so stability will still be an issue. I’ve tried out on my OnePlus 5T, and while it works, it is still not that stable, at least not good enough for a daily driver. Things are likely to improve once Google releases an official GSI Image, followed by Android 9 Pie vendor images from the OEMs themselves.